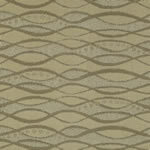 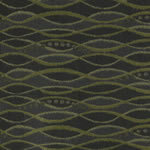 DC 315 Laguna® Natural forms and natural textures define "Laguna". 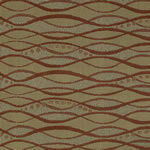 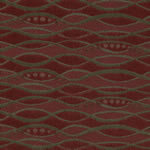 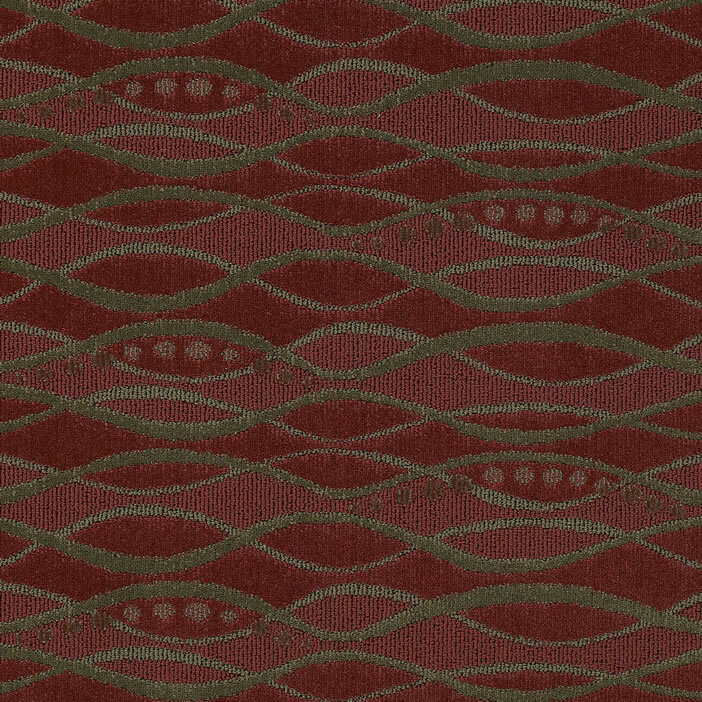 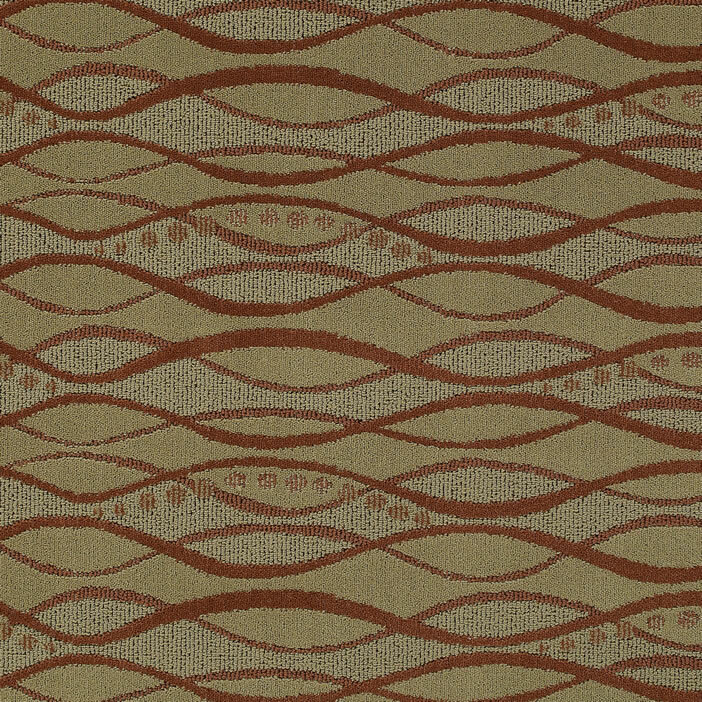 In earthy colors, it embodies the "New Southwest" reminiscent of twigs, earth and stones. 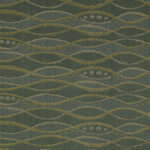 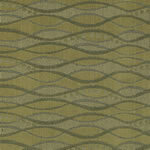 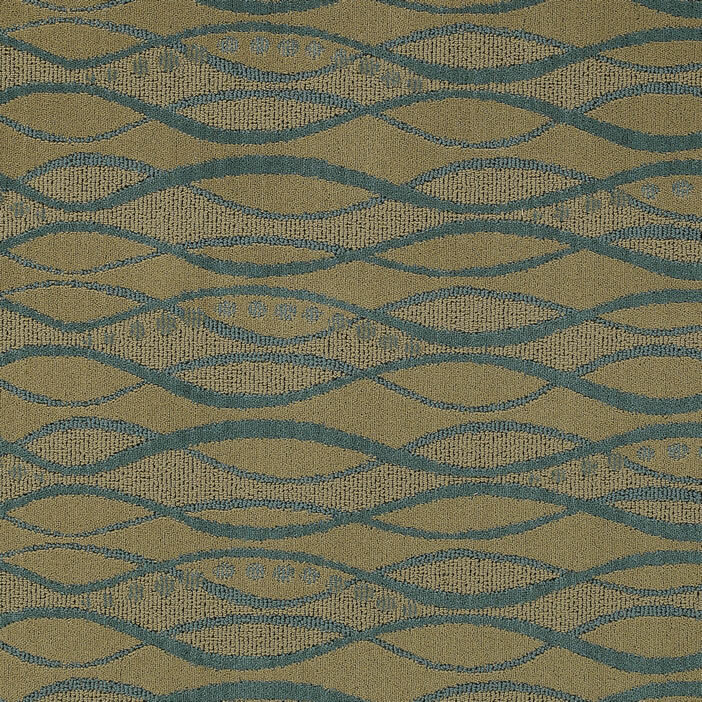 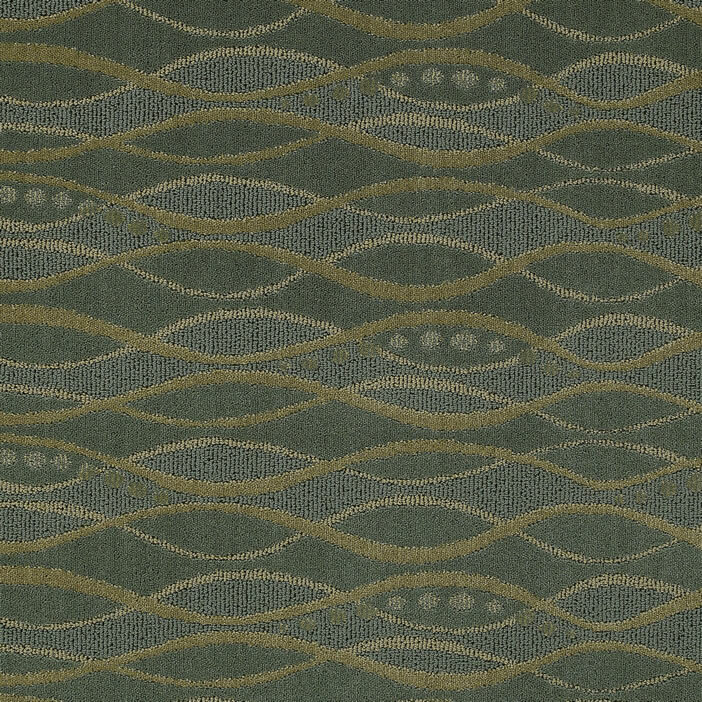 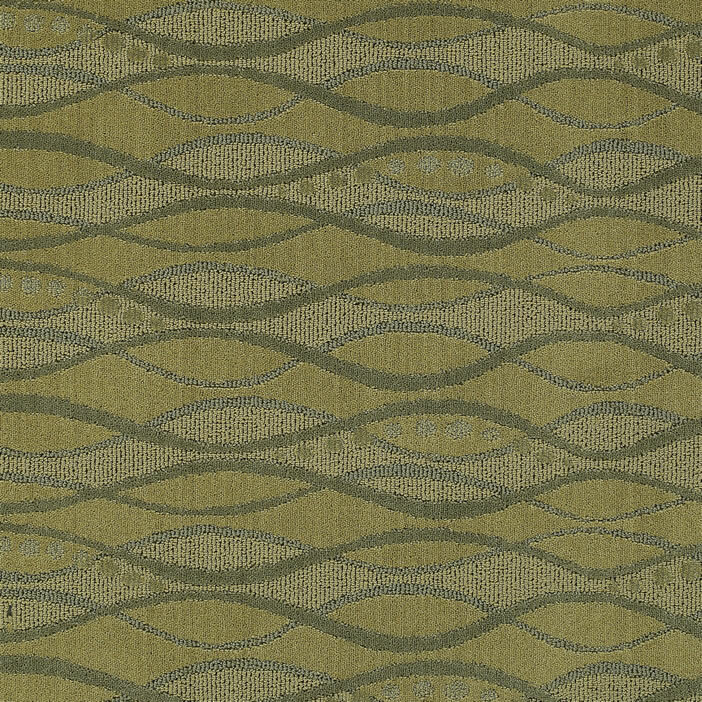 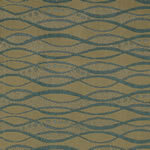 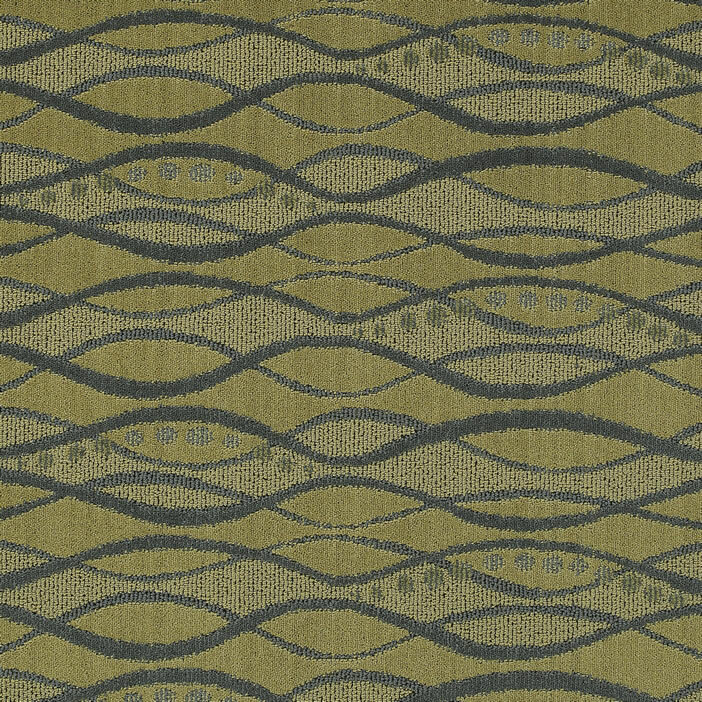 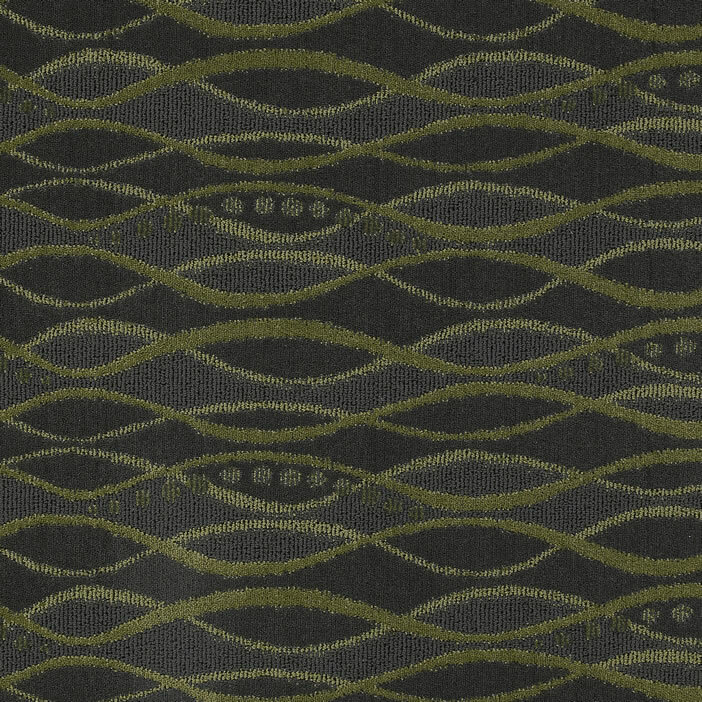 In cooler, aquatic colors, it defines the modern seaside resort, suggesting water, tide pools, and sea glass. 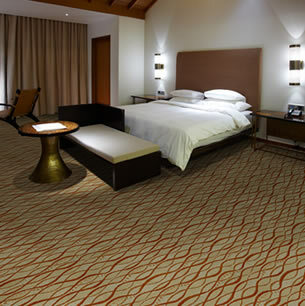 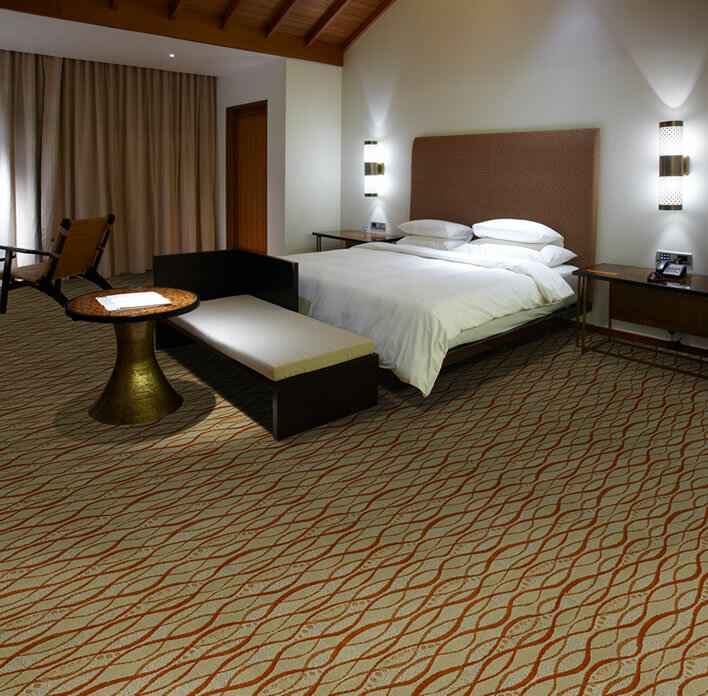 Constructed with colortec cut pile designed for Guest areas. 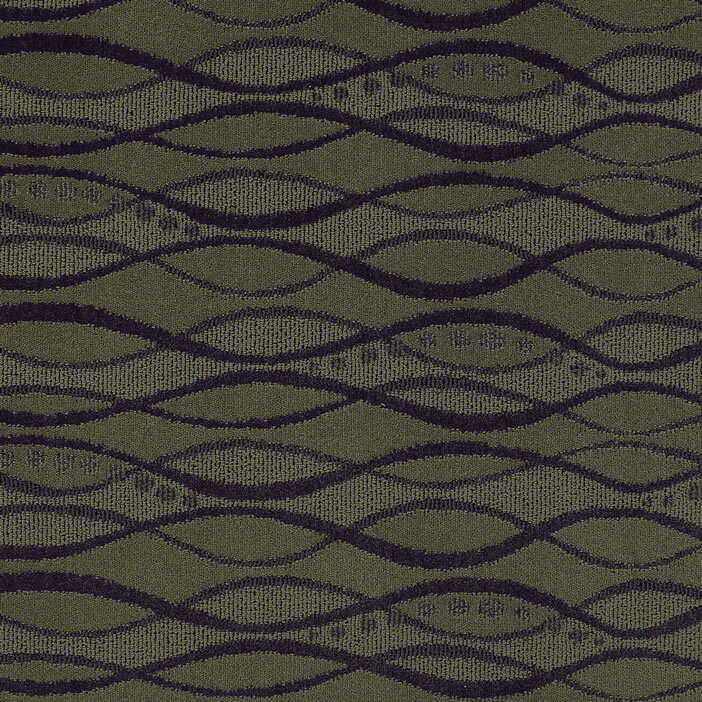 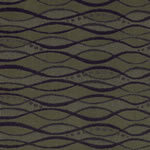 DC 315 Laguna® uses our own Enviro-Green® Solution Dyed Nylon. 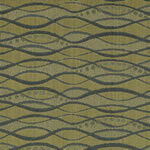 This product is offered in custom color combinations. 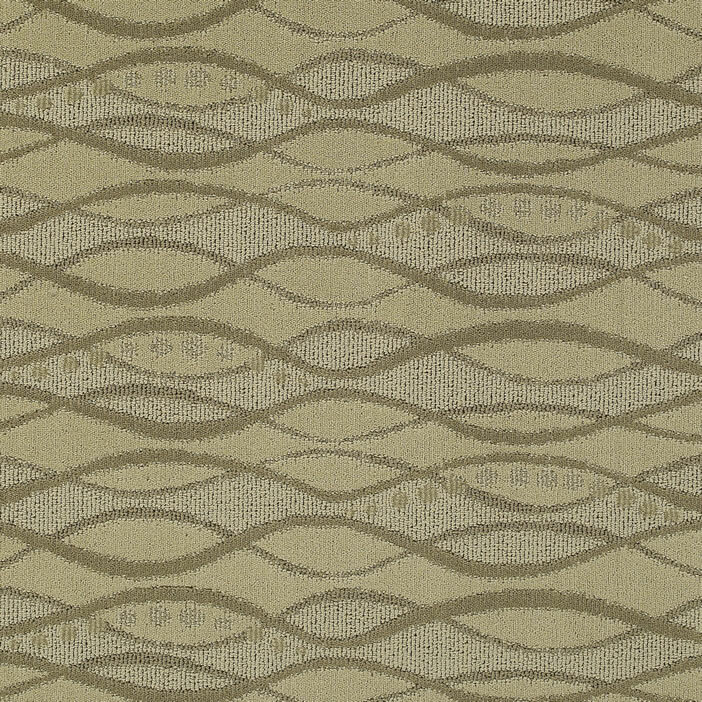 DC 315 Laguna® is manufactured with our exclusive anti-microbial treatment that is built into the fiber during the extrusion process.